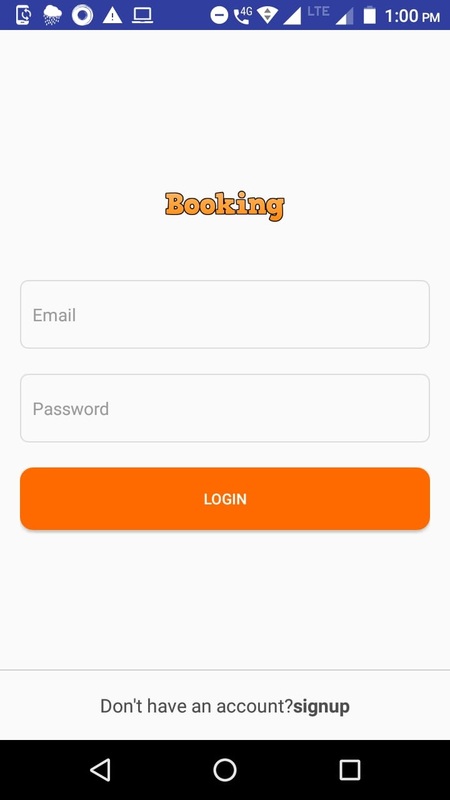 Visitors have accessed this post 2318 times. 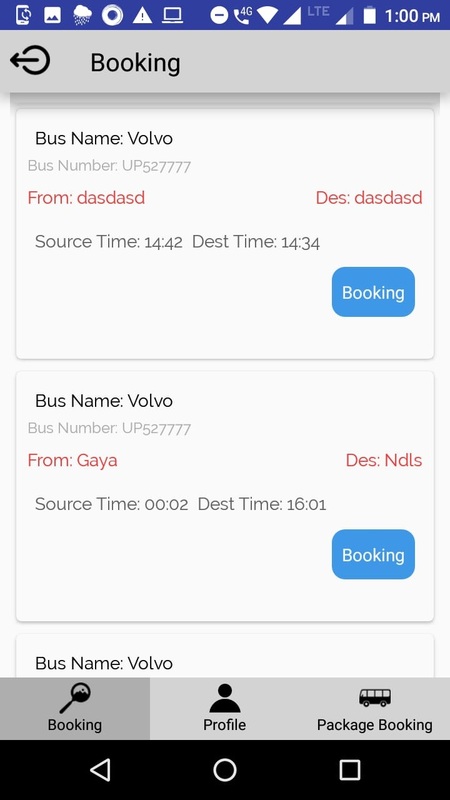 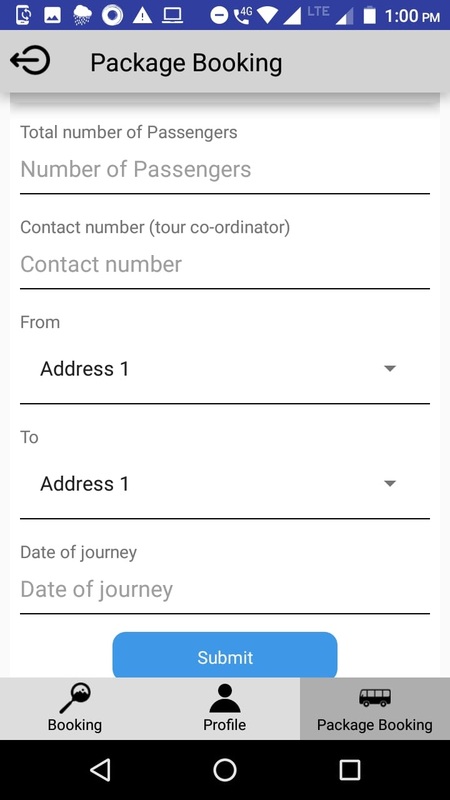 This is a bus ticket booking App with admin panel. 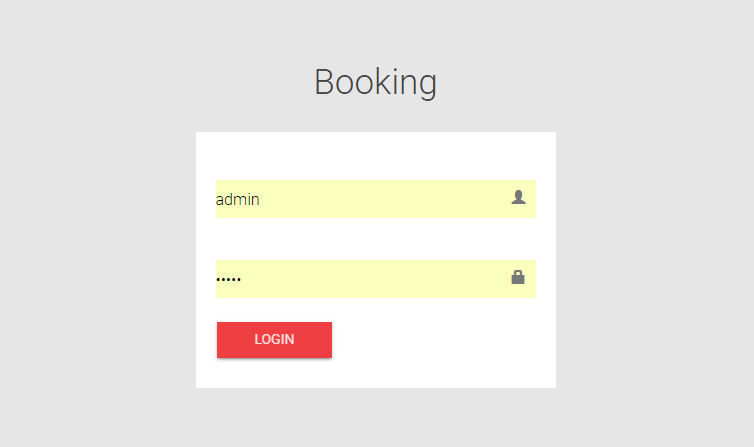 User can use only the app and admin can use admin panel to manage all things easily.